What is the one common thing you always hear at church? That we need to be good people, right? Have you ever wondered how to be a good person when it seems like everyone around you is making bad decisions? 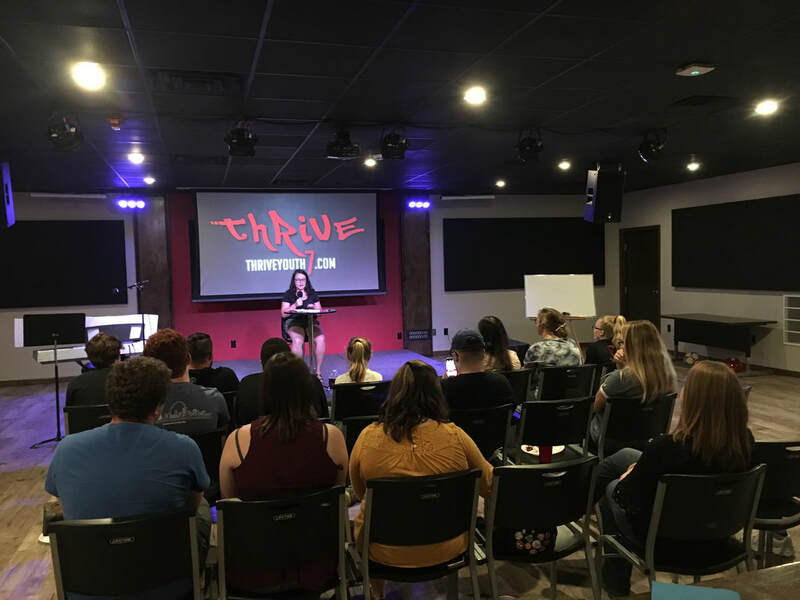 In today’s world, there are many pressures that knock at our door, but here at THRIVE, our theme verse shows us what to do. How can a young person live a clean life? By carefully reading the map of your Word. I'm single-minded in pursuit of you; don't let me miss the road signs you've posted. Basically, what this says is that when we read God’s word and do what it says, God promises to give us direction in our lives. He doesn’t say, “I might help you,” or “Sometimes I’ll help you,” but He promises to help. He gives us road signs to let us know He cares about our lives, and by pursuing God, we can live great lives. 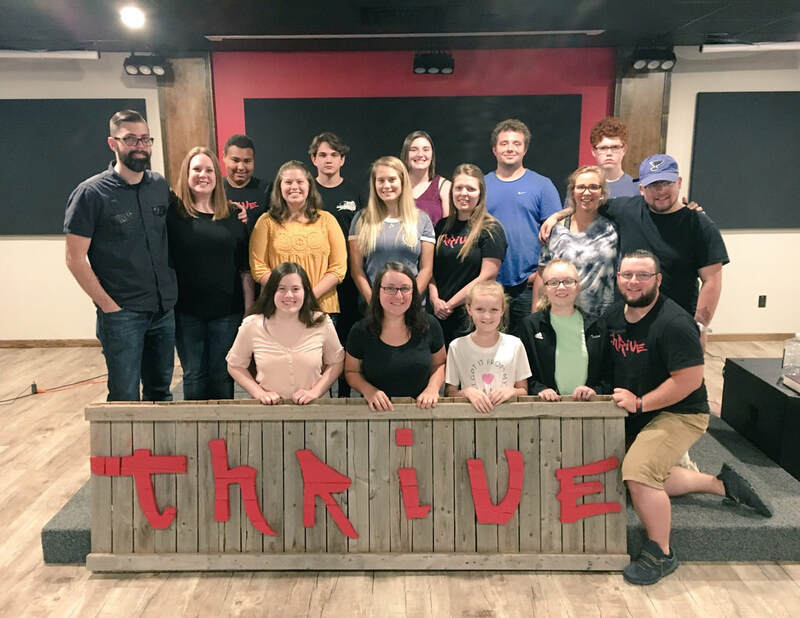 Be sure to check our 7 THRIVE Values ﻿(#thriveyouth7)﻿ to lea﻿rn ﻿about what we strive for as a group. Check us out on Facebook, Twitter, and Instagram for the latest news, or email us for any questions.